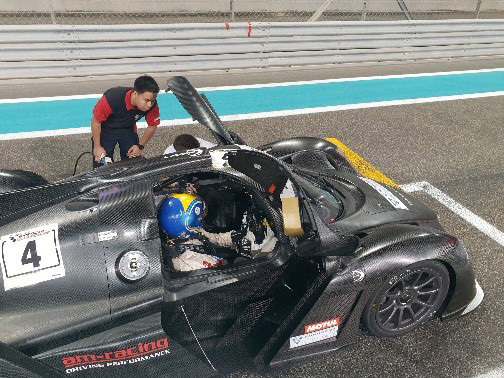 Ideal car to get used to the sport prototype endurance, the step before the LMP3. 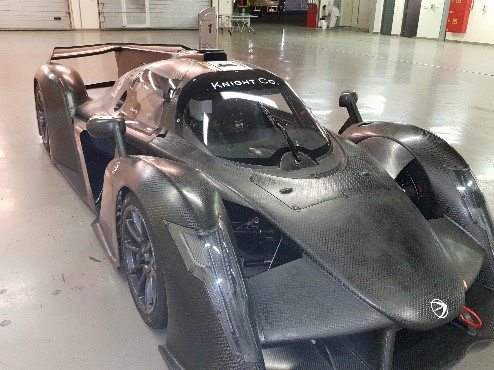 Car managed by professional and experienced team CN, LMP3 prototype…….. 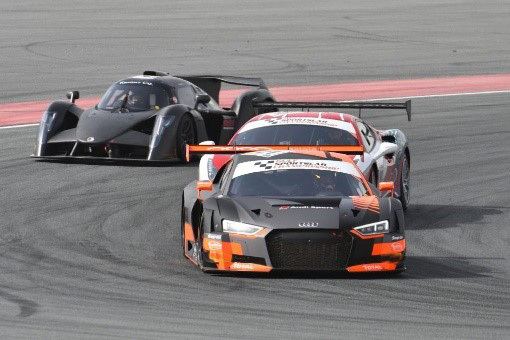 The Ultimate Cup was born in the world of racing tyres thanks to the presence of APR for nearly 20 years at circuits in France and around the world. APR is a renowned organisation in logistics and support: Moto GP, 24h of Le Mans, SBK, MXGP, Super Moto Dakar, WEC, GT Tour, Carrera Cup France, the Peugeot Sport Meetings. The Ultimate Cup, already present in the organisation of motorcycle circuit racing, launches its own car racing competition with the Ultimate Cup Series.